We have joined #GivingTuesday, a global day of giving that harnesses the collective power of individuals, communities and organizations to encourage philanthropy and to celebrate generosity worldwide, and hope that you will too! #GivingTuesday is held annually on the Tuesday after Thanksgiving (in the U.S.) and the widely recognized shopping events Black Friday, Small Business Saturday and Cyber Monday to kick-off the holiday giving season and inspire people to collaborate in improving their local communities and to give back in impactful ways to the charities and causes they support. This year the initiative will take place on Tuesday, December 1, 2015. Those who are interested in joining us for the LRC #GivingTuesday initiative can make a donation online at https://secure.qgiv.com/for/lrcpolk. 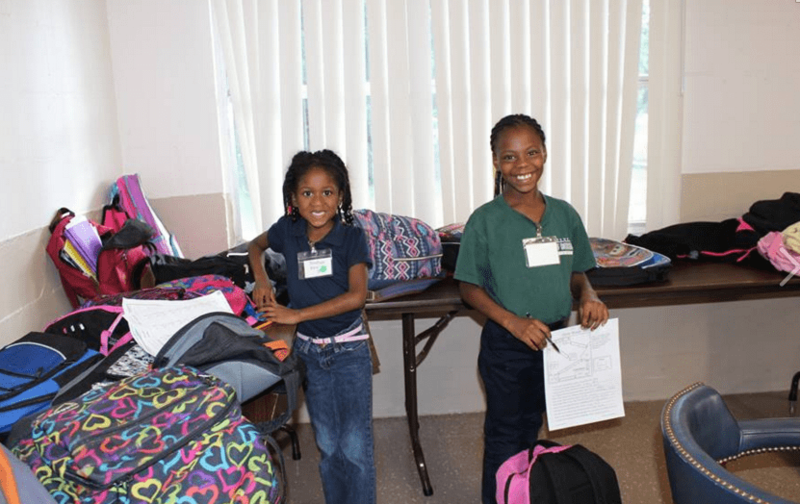 The donations we receive will help further our cause in helping deserving students receive the educational help that they need and providing students the opportunity to reach their maximum potential. For more details about the #GivingTuesday movement, visit the #GivingTuesday website GivingTuesday.org. In the month of October, Learning Resource Center students received 1,170 hours of tutoring, bringing the Year-To-Date Total to 3,150 hours (please note that the YTD total starts over in July). 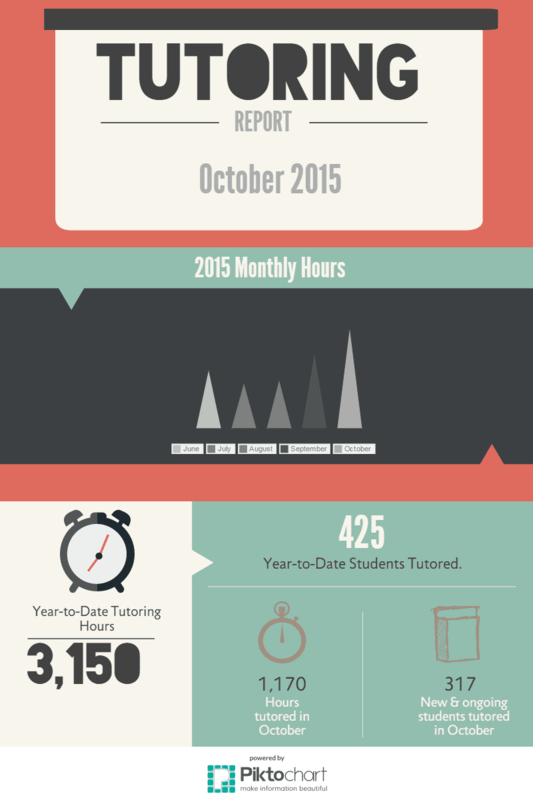 New and ongoing students tutored during the month of October equaled 317 students. LRC is excited for another fantastic fundraiser in 2016! For over 40 years, the Learning Resource Center of Polk County, Inc., as a non-profit supplemental education agency, has addressed the academic needs throughout Polk County by providing one-to-one tutoring services to children and adults, small group instruction for remediation and enrichment, and the flexibility to offer quality programs to help all students maximize their learning potential. On February 20, 2016, the organization will host the annual For the Love…of Learning, a benefit which raises scholarship funds for students enrolled in its programs. Will you consider joining as a sponsor to ensure that LRC continues to reach Polk County’s most needy and deserving students? LRC is currently seeking gracious sponsors and generous donations for the 2016 event. See below to become a sponsor or donor. Recognition on LRCpolk.com and LRC’s social media accounts. *Sponsor recognition in the media and on event collateral is available to sponsors whose agreements are received by December 30, 2015. LRC is also in need of silent auction donations. LRC needs your help to continue helping others! If you are interested, please contact Executive Director Pam Craven at PamelaC@LRCPolk.com. For more information, please visit the fundraiser website at LRCLoveofLearning.com. PEP needs you! 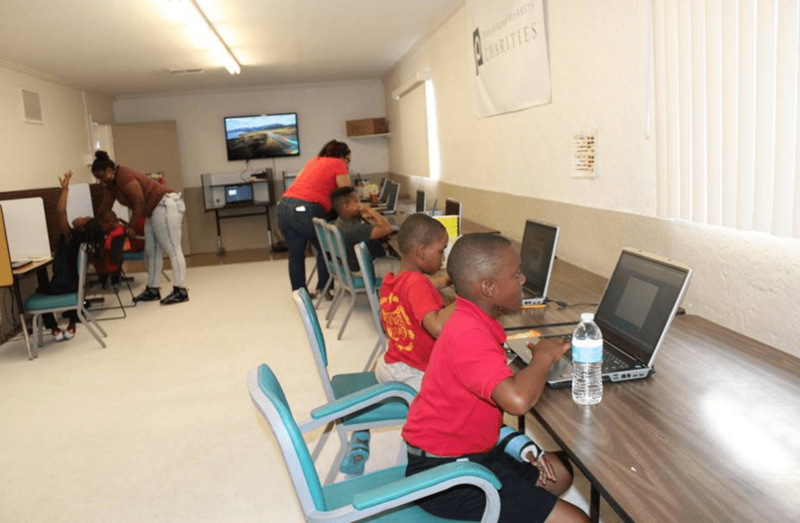 The PEP after-school elementary program is a collaboration between the Learning Resource Center of Polk County, Inc. and the Public Education Partnership of Winter Haven, Inc. Currently, the after-school program is near student-enrollment capacity and is in need of volunteers to help at the center. This is a great opportunity for those looking to give back, high school students working on community service hours, college students looking for experience, and those with free time on their hands. The program runs Monday-Thursday weekly from 3:30-5:30 p.m. with the exception of school holidays. It is set up so that students in grades 1-3 attend on Mondays and Wednesdays, while students in grades 4-5 attend on Tuesdays and Thursdays. Groups of students rotate through four stations each day (playground and snack, computers – Moby Max, homework, elective) with one of the six teachers. The PEP Center is located at 203 Avenue R NE in Winter Haven. Students are bused to the location and attend free of charge. PEP is searching for committed volunteers who can dedicate their time to help students succeed. We hope that you will consider this opportunity and help us spread the word. If you are interested in volunteering with PEP, please contact Audrey Nettlow at Audrey@whpep.org and RebeccaT@LRCPolk.com. PEP needs YOU as a partner in order to do a great job for our young learners! Click for information on the start of the after-school program. Join us in welcoming our 2015-2016 Board. Changes to the board include the new Executive Committee and Board Representatives as well as the addition of five Trustees. Treasurer – Raymond Norman, Jr.